How did you get into leisure management? 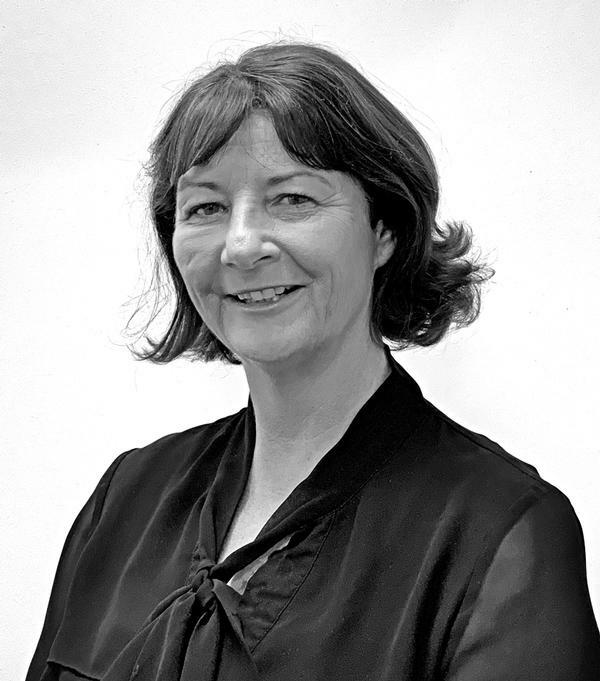 I always loved participating in sport – I was an international high jumper for Ireland – which led me to a degree in sports management. When I graduated, I went into an assistant manager position with the local authority in Kildare, and from there to a start-up in Dublin helping to develop and grow a new gym, which is where I discovered how much I love developing facilities. Ten years ago, I was the first employee of Kildare Sports and Leisure, a non-profit, private operator created to manage the local authority facilities in Kildare. I came on board, as CEO, at the tail end of the construction of two sites, which were being constructed to replace existing facilities. What do you think are the main trends in fitness? Technology is a big one: not just tracking, people want to share what they are doing as well. We have embraced this and use the Technogym mywellness app, so our instructors have a much clearer handle on what everyone is doing and can help them to achieve their goals. We’re trying to get the balance between using technology to engage with members, but not bombard them. 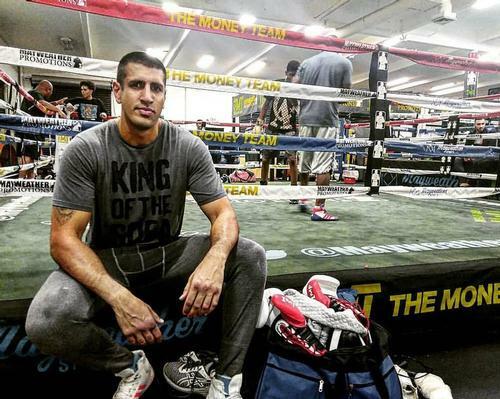 We’re also finding that gyms are now just part of a bigger picture in people’s training. Participation in cycling sportives and Ironman events is skyrocketing, so we’re seeing more people coming to the gym to supplement the training they do outside. Also we’re seeing more participation from younger people, especially males from 15 years old, who are very influenced by body image and want to do weights. We have a huge responsibility to show them that the gym should also be used for fitness and wellness and not just aesthetics. Virtual is another trend we’ve embraced. I don’t think virtual will ever take over from instructor-led classes, but it does reduce studio down-time and gives a non-intimidating introduction to new experiences, such as spinning. What are your biggest challenges? An ongoing challenge has been to find quality staff. We now take the approach of employing people who show potential at entry level and training them. 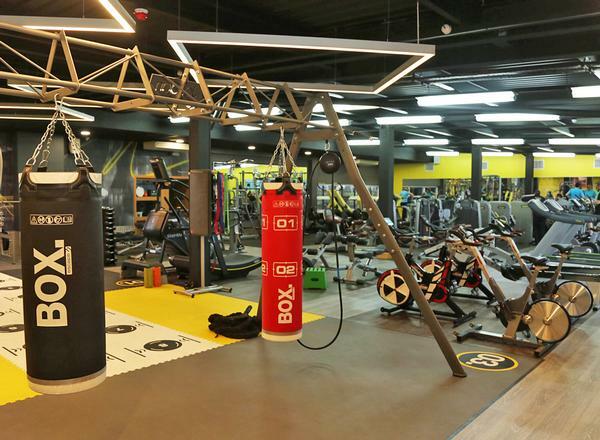 We’ve seen some impact from the opening of warehouse facilities: large, independently-owned gyms, with basic facilities, such as no changing rooms. They seem to attract a younger demographic, whereas we have a diverse audience of older adults, teens and people with disabilities. In my opinion, our facilities are more inclusive but this impacts on our ability to specialise in any particular aspect of fitness. 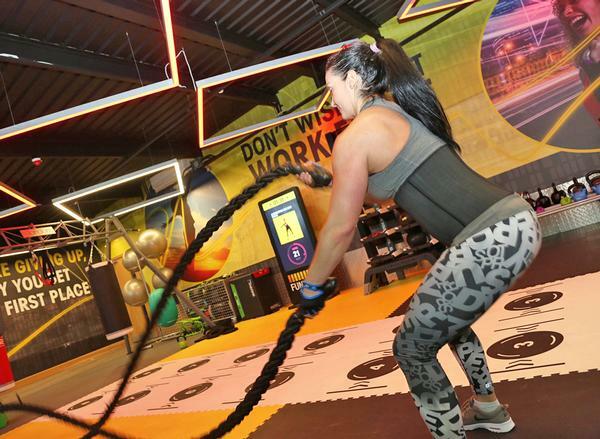 What the warehouse gyms do offer, is a personalised, social experience so going forward, we’ve identified that we need to improve our social and community element. When we started in business we were the least expensive offering locally, but since then many of the surrounding clubs have dropped to the same price as us, or lower, rather than reposition their offering. We do have a strong local market positioning: as an operator, you need to pick your price point and do what you can for that but do it really well. We have great quality facilities, but what we offer isn’t luxury. I’m proud of the way that we’ve built the brand from nothing. The sites had been known by their names for 30 years and we needed to rebrand them all as K Leisure, which we’ve successfully achieved. We’ve also just completed extensions at our Naas and Newbridge sites, which were completely self-funded, and will help to drive up participation by increasing the capacity. All three sites have benefitted from cardio equipment upgrades. A significant investment was also made in all three to upgrade energy efficiency systems, with the installation of CHP units in both swimming sites. 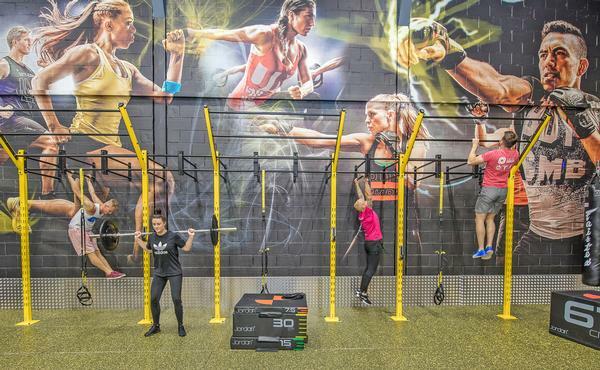 Naas has a new functional training area and an additional group fitness studio. Newbridge is a landlocked site, so we reconfigured the sports hall area and created a functional training zone. Going forward, where will your focus lie? We’re constantly looking at what we can do to improve the member journey and experience. All three sites will be 10 years old in March, so we’re starting a strategic review to see where the next focus should be. We’ll also be continuing to put a big focus on engaging with older people. We have huge participation in aqua among older ladies, but it’s difficult to get them into the gym or classes. We want to create an environment which isn’t based on the body beautiful and where everyone feels comfortable coming. 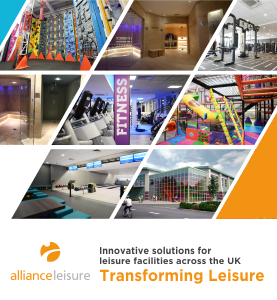 Kildare Sports and Leisure Facilities runs three sites, branded as K Leisure. 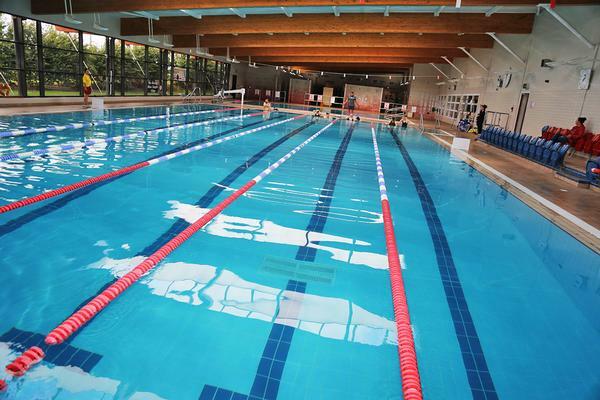 The Athy and Naas sites each offer a swimming pool, sauna and steamroom, a gym and fitness classes. The Newbridge site is dry, but offers Astroturf and a sports hall. Membership costs €45 or €69 for a couple, with reduced rates for concessions. 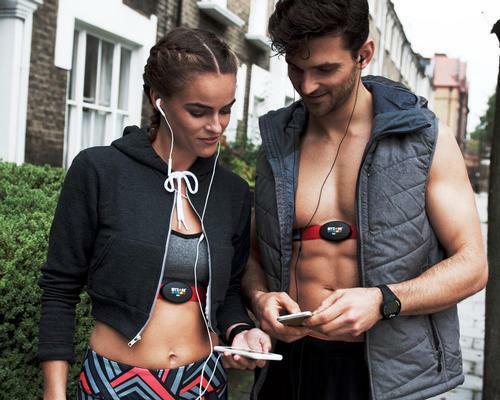 Myzone welcomes the latest feature, MZ-Motion, into the Myzone product portfolio.